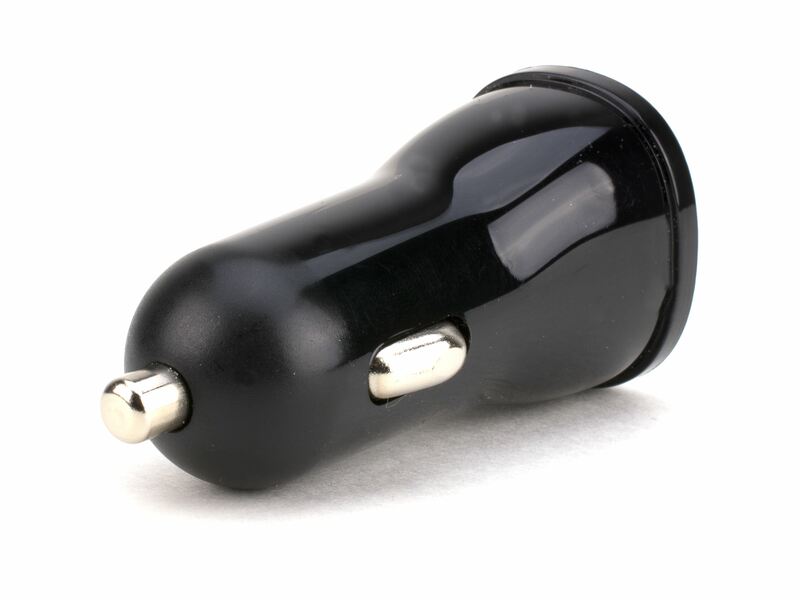 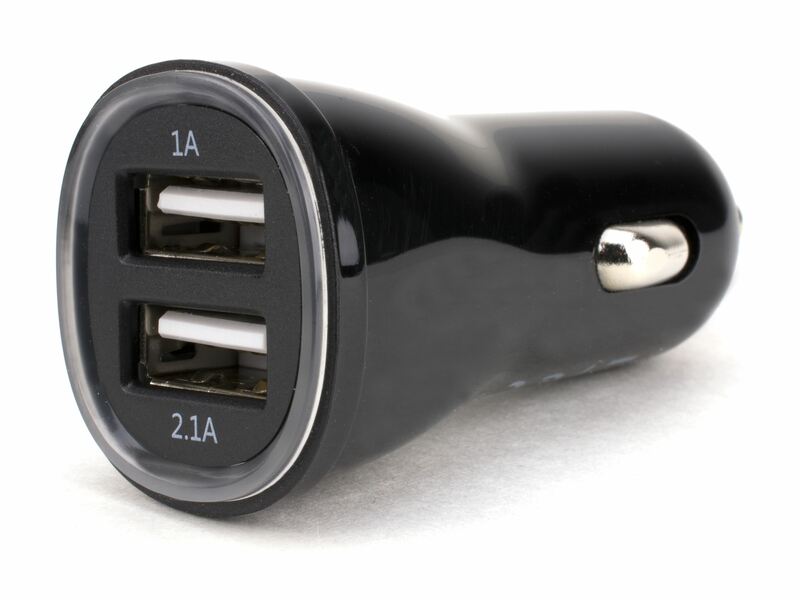 Get the most out of your devices with this USB Car Charger! 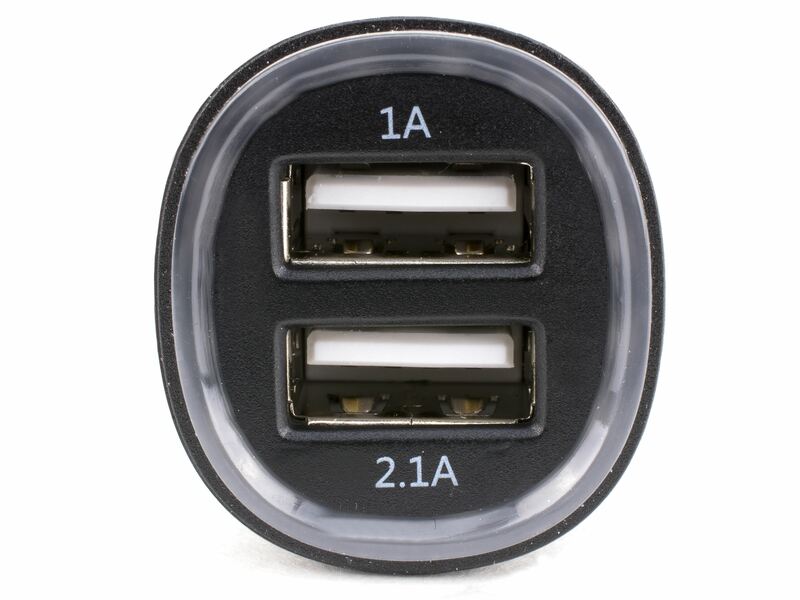 With the ability to charge two devices simultaneously you'll never have to fight over the car charger again. 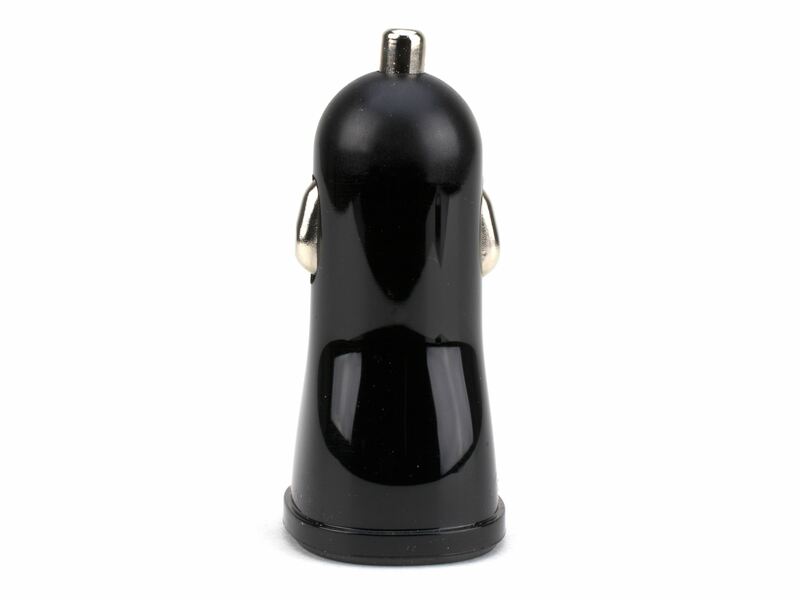 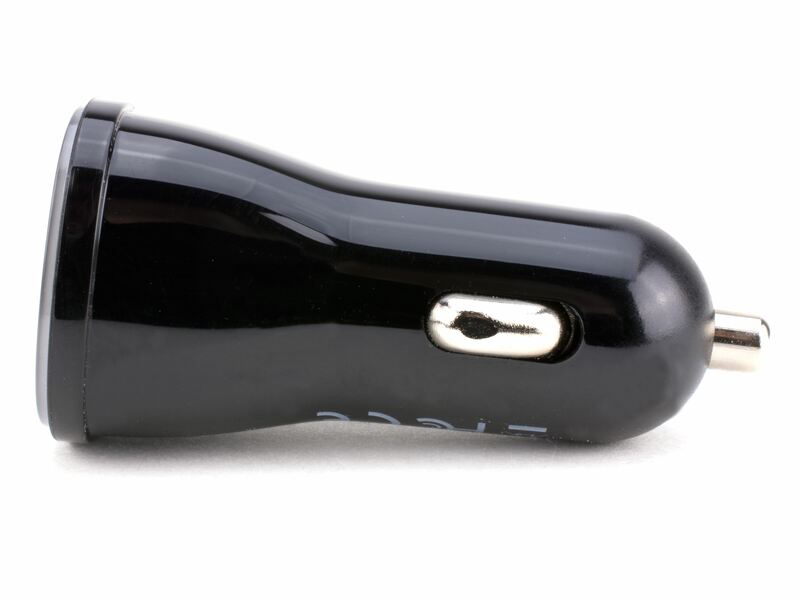 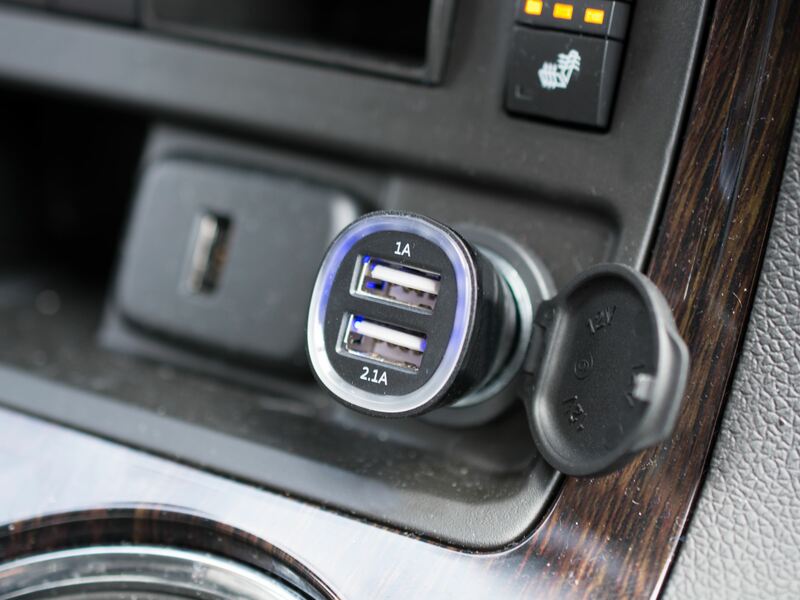 This high quality car charger has the standard 1A USB port for the majority of devices and it also comes packed with a 2.1A Port for those newer devices that require even more juice!